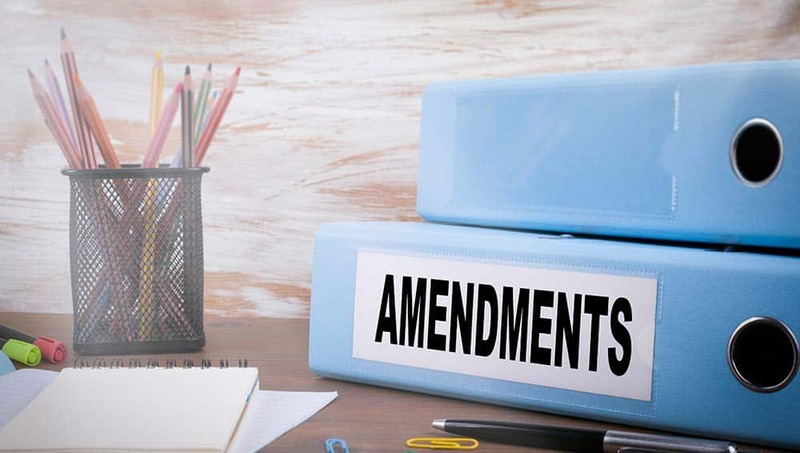 We’ve had clients contact us with the recent passing of Amendment 64 here in Colorado, wanting to know how it will affect them in the workplace with employees. Nothing in the amendment or in how you currently drug test should change. If you want to clarify your policy on recreational use of Marijuana, we would encourage you to do so.We would also encourage you to have your policy and procedures reviewed, updated and in place, with each employee given an updated copy of the policy. If you need help with this, Please contact us! In the meantime, we wanted to pass on to you the most recent communication and direction we have received from the Department of Transportation on this issue. We have had several inquiries about whether these state initiatives will have an impact upon the Department of Transportation’s longstanding regulation about the use of marijuana by safety sensitive transportation employees pilots, school bus drivers, truck drivers, train engineers, subway operators, aircraft maintenance personnel, transit fire?armed security personnel, ship captains, and pipeline emergency response personnel, among others. We want to make it perfectly clear that the state initiatives will have no bearing on the Department of Transportation’s regulated drug testing program. 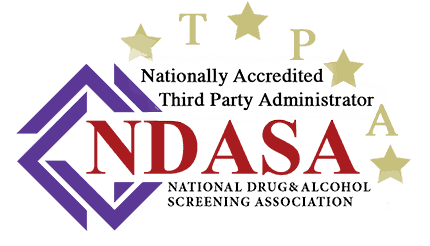 The Department of Transportation’s Drug and Alcohol Testing Regulation 49 CFR Part 40 does not authorize the use of Schedule I drugs, including marijuana, for any reason. It is important to note that marijuana remains a drug listed in Schedule I of the Controlled Substances Act. It remains unacceptable for any safety?sensitive employee subject to drug testing under the Department of Transportation’s drug testing regulations to use marijuana.